Valve has finally established what they've labeled as the Steam Universe. It's a collection of hardware, software and innovative new ideas that Valve will put into motion this November. Some of the devices are already priced and prepped for the consumer market, while other devices are still a bit more mysterious. Nevertheless, with the Steam Link, Steam Machines, SteamVR and Steam Controller all set to launch this fall, it only makes sense to take a look at some of the hardware that could have an effect on the console gaming ring and change certain aspects of it, if Valve can mobilize their 125 million or so users to help shift the market away from big three console manufacturers. 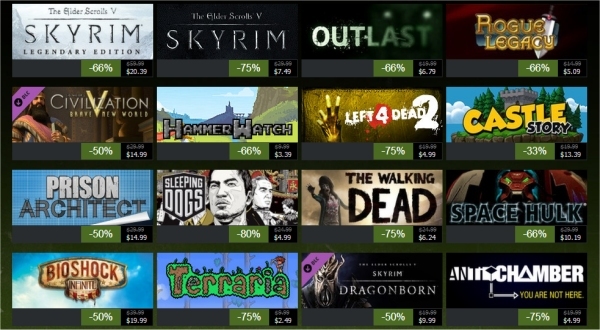 So here's a list of the 5 ways that the new Steam Universe could change console gaming. Home consoles are just starting to really get into game streaming... and by game streaming, I mean being able to play games with various devices from around the house. Sony is already dabbling in it with PlayStation TV and the PS Vita, and Microsoft is trying their hand at with Windows 10 and a bit of SmartGlass. Nintendo has a soft version of this with the ability to play off-screen with the GamePad for the Wii U. 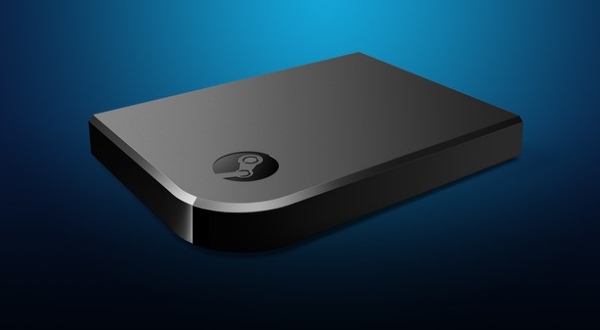 However, the crazy part about Steam Link is that it's a mini-console with controller support that allows you access to your Steam game library from any television or monitor in the house, sporting support for up to 1080p, for only $49.99. What's more is that having access to your Steam account also enables you access to your Steam library's movie content, music and mods. It's almost like a portable all-in-one system that can access content from either an active desktop, laptop or Steam Machine. The versatility of the device could prompt Sony to push PSTV or Remote Play a step further in compatibility, have Microsoft seek more inexpensive routes for in-home streaming and possibly get Nintendo to explore long-range portability of home console gaming. This is one of those issues that have been argued far and wide but mostly ignored because the argument always ends with: “but I would rather play these games on a console”. Fair enough. With the Steam Machines set to invade the home living room space this November as “console-style” PCs, the ability to play your favorite PC games in the living room with a controller will become a reality. And that means super cheap digital games from Steam sales. Right now, the big three console manufacturers really lack the kind of foresight or digital presence in comparison to Valve when it comes to selling games via the digital marketplace. Steam Machines competing with the Xbox One and PS4 in the multiplatform AAA arena – during the holiday season where Steam sales are in full force – will be nothing short of a sales slaughter. A bunch of high-quality games for cents to the dollar compared to the same games on the PS4 and Xbox One at much higher prices. This could force Microsoft, Sony and Nintendo to change up their digital software library prices to better compete with Valve and their dirt-cheap sales on Steam. There's a lot of talk about upcoming games and the place that VR has in the future of interactive entertainment, but what about past games? I mean, it's not as if first-person shooters or stomach-churning racing games didn't exist before the Oculus Rift, SteamVR and Morpheus. So one of the big things with VR is that a lot of people are focused on newer games, but the one thing that SteamVR has over its console counterpart is that it can work with older games before VR headsets were even released. 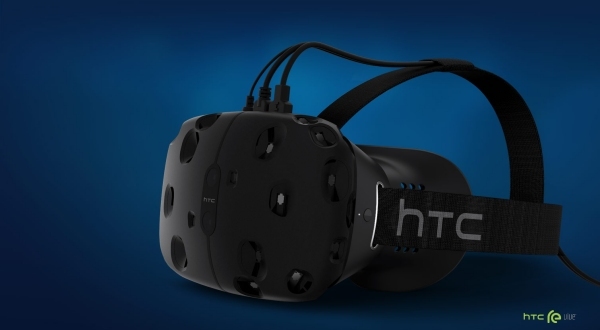 With 64-bit, OSX, SteamOS and a lot of integrated support for anything running on Source, Source 2 and more (as detailed on the SteamVR announcement page), the SteamVR has Valve in a position where gamers will be able to enjoy more than just newer titles made specifically for the hardware. As showcased with modders enabling VR support for games like GTA IV or Skyrim, PC gamers will be in the advantageous position to extend and expand their library to new and old games alike with VR support. For older console titles they would require re-releases or post-launch patches. SteamVR could change the way console manufacturers approach VR and backward compatibility in the future, especially if Valve can manage to take control of the VR marketshare. The resolution wars don't exist in the realm of PC gaming the way does in the console realm. PC gamers don't have to worry about benchmarks concerning pixel counts to make sure that the game isn't skimping on graphics fidelity. Why? Because you can upgrade PCs and even if a game fails to support a higher-end resolution a modder can always add it in later. For Steam Machines, if someone gets an entry-level machine and it has a tough time running a game at 1080p, guess what? You can upgrade. 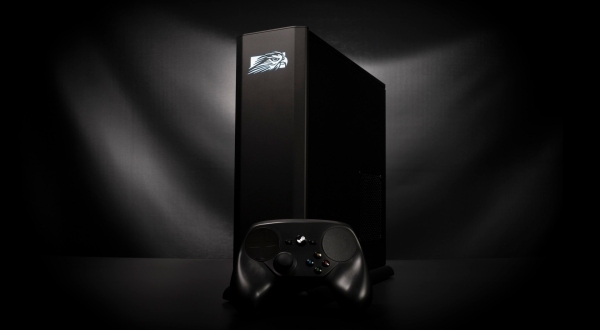 It would be interesting to see how console manufacturers react to the Steam Machines knowing that they can be upgraded. Nintendo briefly tried this with a separate RAM expansion pack back in the day for the N64, and we currently have the PS4, Xbox One and Wii U in support of disk storage upgrades, but what about higher-end GPUs, RAM or CPUs? Could you imagine Microsoft offering upgrades for the Xbox One? The resolution wars instantly get interesting because fixed hardware is no longer a limitation. With Steam Machines offering consumers the option to upgrade certain parts on the fly, it could put pressure on console manufacturers to adapt to the changing landscape of the ever-evolving living room entertainment space. Too many games are designed with locked-in control configurations on home consoles. It's rare to be able to customize every button and function for every game. Usually you're stuck selecting from predefined layouts for most games. Valve is changing that all the way around by allowing gamers to customize every single aspect of the Steam Controller, by enabling profiles for each game. What's more is that you'll be able to share controller profiles for various online for the best possible configuration to use. This feature could really strike the console manufacturers in a bad way given that gamers will be able to modify and adjust the layout of the controller's functions to what's comfortable for them. If this feature catches on in the living room gaming space, it could mean that predefined layouts would need to be readdressed, and that's only for the benefit of gamers! 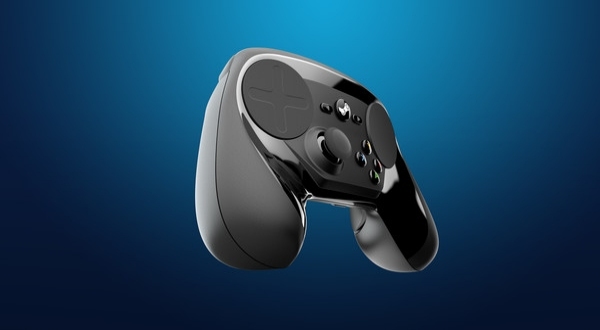 Of course, this is all assuming that something like the Steam Controller will turn out to be a success. I guess we'll find out once November rolls around.